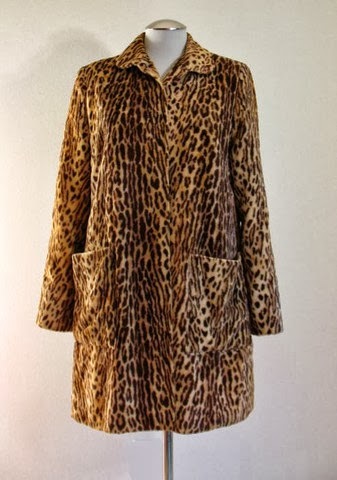 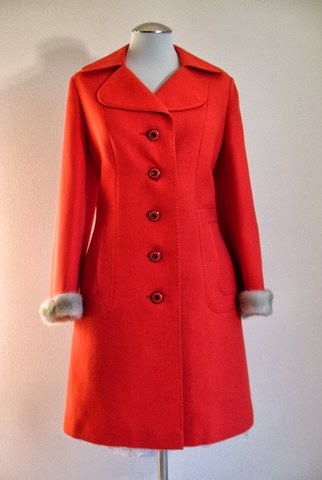 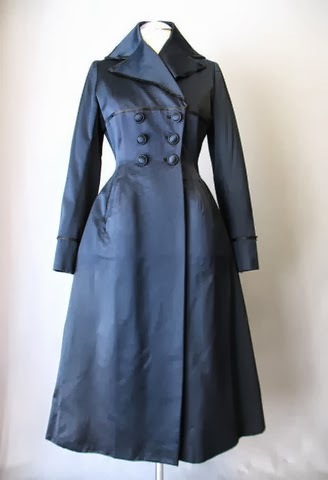 New this week at Couture Allure are several incredible vintage coats from this year's collection. 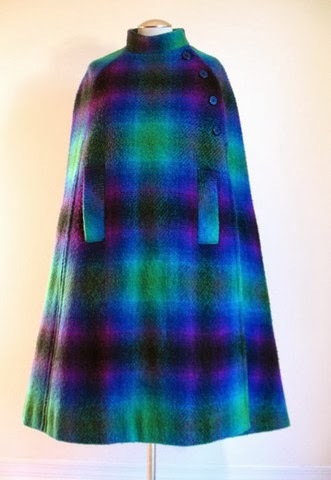 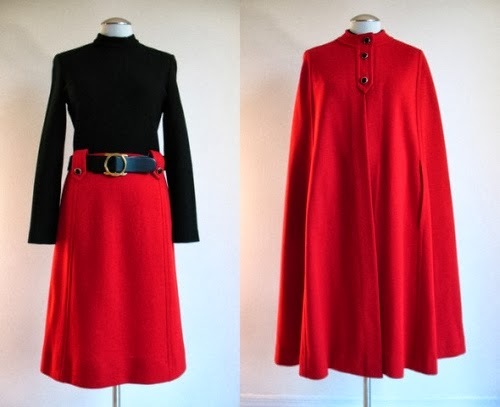 If you're looking for a vintage cape, I have a couple of those as well. 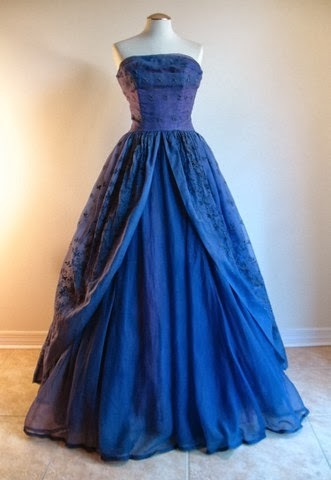 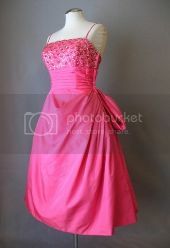 Oh, and a 1950s ballgown for a bit of variety. 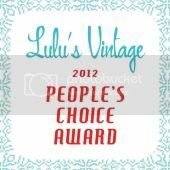 Be sure to check our What's New page to see all the latest additions to the site!